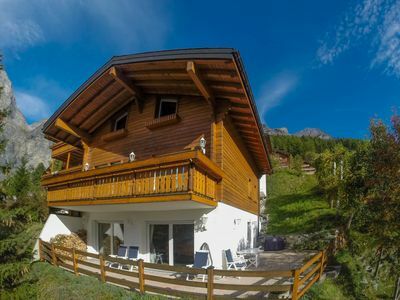 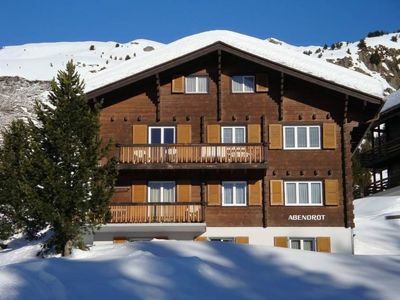 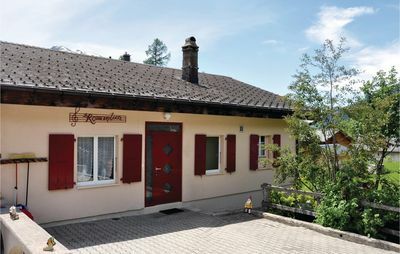 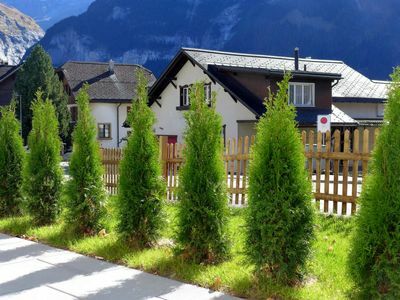 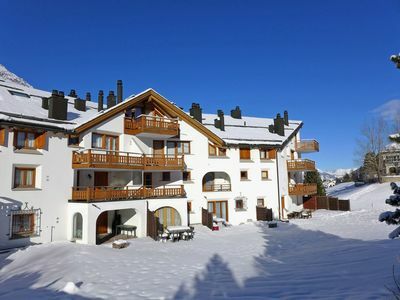 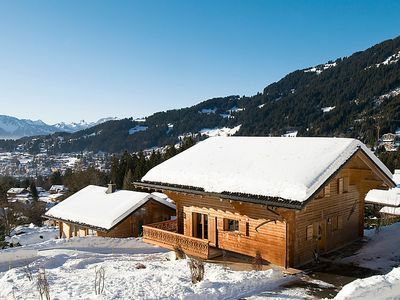 Very private 3-storey Swiss chalet in the upper part of the village in the middle of a quiet and sunny location. 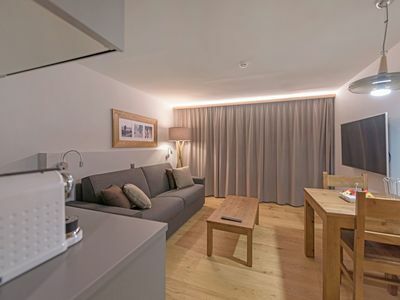 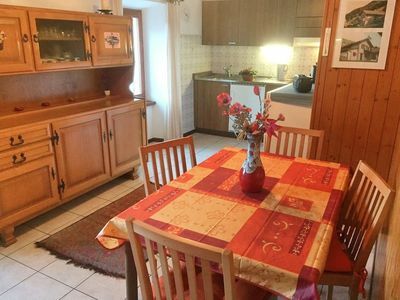 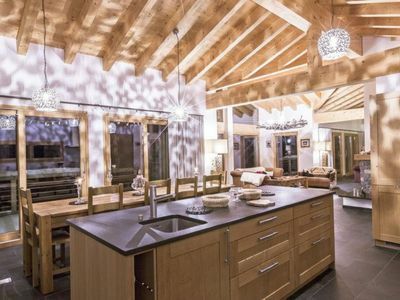 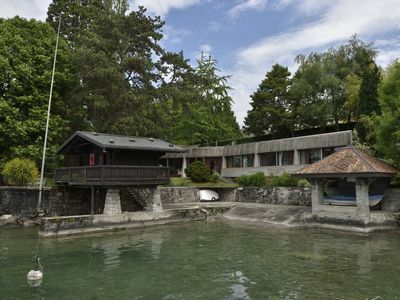 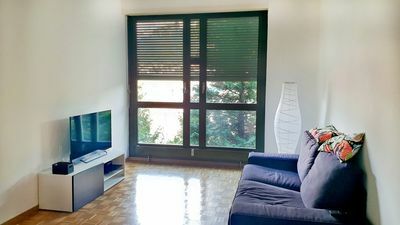 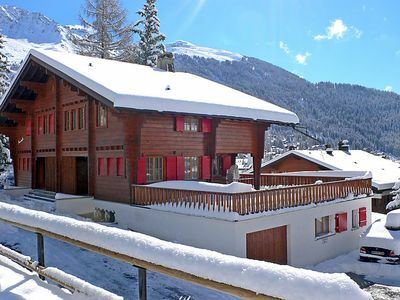 The tasteful combination between the modern and the typical Valais traditional furnishings, the house offers a lot of comfort and facilities that invite you to parties, ski holidays or just take a break. 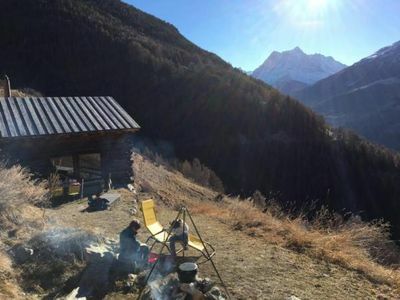 Enjoy the large sunny terrace with glass of wine and delicious barbecue or with the Valais cheese specialties fondue or raclette. 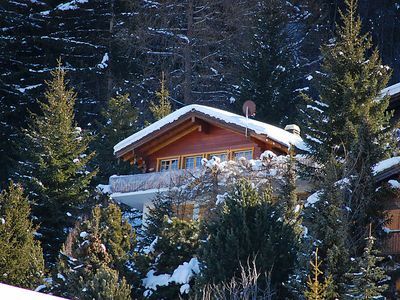 The chalet is well equipped for that. 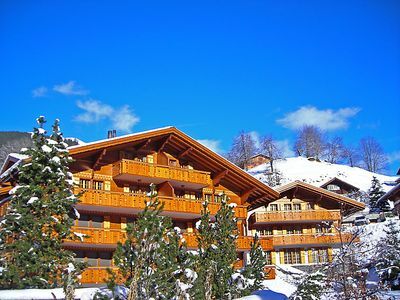 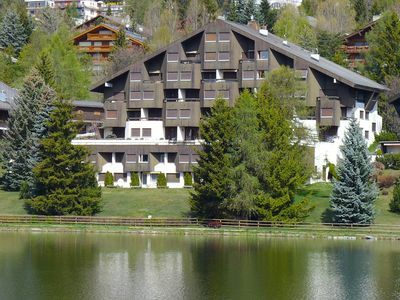 For the ski vacation connoisseurs are available a ski-dryer room and ski-clothes dryer. 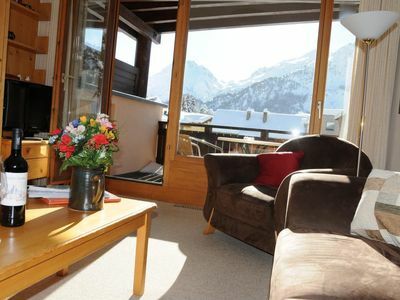 The cold winter or even summer evenings will be even more cozy with the log fire in the living room of the chalet. 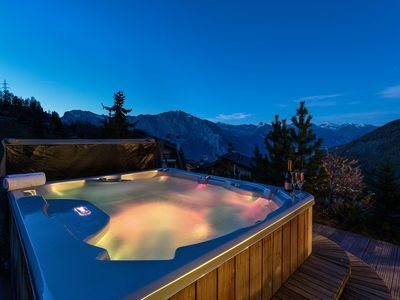 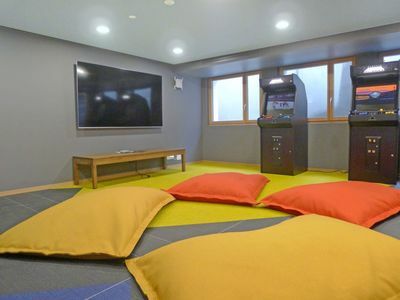 Treat yourself to this dream paradise for a pretty reasonable price!